Nurse Practitioner Associates for Continuing Education (NPACE) Exceptional Continuing Education Conference is organized by Nurse Practitioner Associates for Continuing Education (NPACE) and will be held from Jun 24 - 28, 2019 at Sea Crest Beach Hotel, Cape Cod, Massachusetts, United States of America. Additional details will be posted as soon as they are available. NYU's Summer Radiology Symposium on the Cape is organized by NYU Langone Medical Center Department of Radiology and will be held from Jun 24 - 28, 2019 at Wequassett Resort and Golf Club, Cape Cod, Massachusetts, United States of America. The target audience for this medical event is clinical radiologists in academic or private practice. Topics: Musculoskeletal, Abdominal, Breast, Thoracic & Pediatric Radiology. Additional details will be posted as soon as they are available. Cape Cod 2019 Pharmacology CPC Review is organized by Encore Symposiums (ES) and will be held on Oct 13, 2019 at Chatham Bars Inn, Cape Cod, Massachusetts, United States of America. 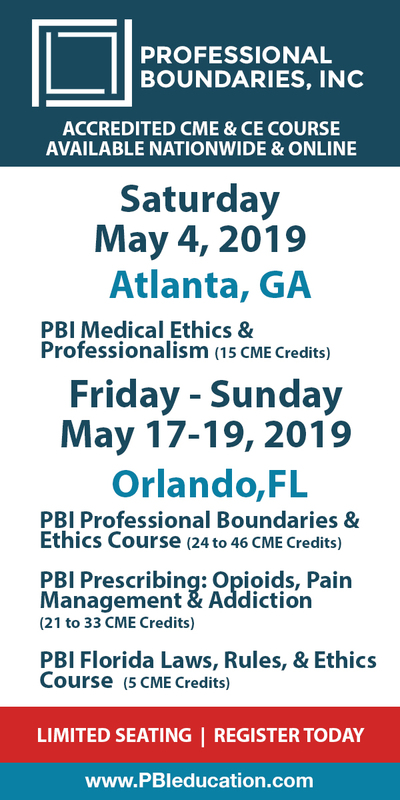 Credits: This program has been prior approved by the American Association of Nurse Anesthetists for 8.00 Class A CE credits; Code Number 1036741; Expiration Date 6/2/2019. The AANA designates this program as meeting the criteria for up to 8.00 CE Credits in pharmacology/therapeutics. 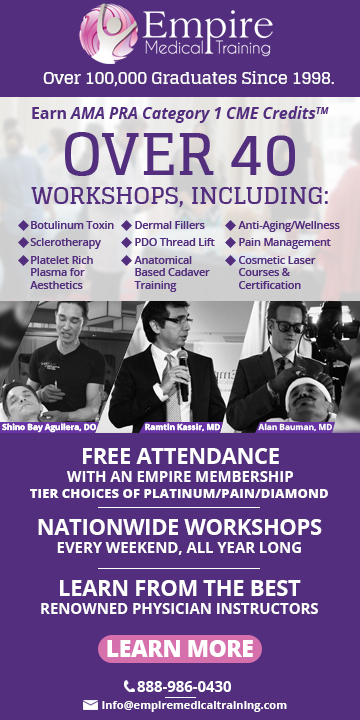 Seminar Objectives: Utilizing a state of the art interactive technology, this 1-day review will be offered prior to our 4-day Discover Cape Cod 2019 Encore Symposium. This engaging, collaborative course offers a warm and low-stress learning environment. The Pharmacology CPC review course is strategically designed to align with the learning objectives of the NBCRNA Core Modules in Applied Clinical Pharmacology. The review course will enable the learner to successfully prepare to meet the challenges of the CPC Exam from the novice to the seasoned anesthesia provider. Additional details will be posted as soon as they are available. Discover Cape Cod 2019 Encore Symposium is organized by Encore Symposiums and will be held from Oct 14 - 17, 2019 at Chatham Bars Inn, Cape Cod, Massachusetts, United States of America. Seminar Objectives: This program is designed to align with the topics and learning objectives of the NBCRNA Core Modules, specifically in the four domains of Airway, Pharmacology, Physiology/Pathophysiology, Anesthesia Equipment & Technology. Accreditation: This program will be submitted to the AANA (American Association of Nurse Anesthetists) for 23.00 Credit Hours. As programs are approved by the AANA, they are posted on the Encore Symposiums Accreditation Page, along with the number of Pharmacology/Therapeutic CE Credits associated with each meeting. AANA is an approved provider by the California Board of Registered Nursing, CEP #10862. Additional details will be posted as soon as they are available.